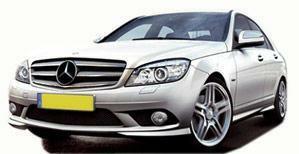 The Mercedes brand is well known in the motoring world for producing some of most power, reliable and luxury cars seen around the world. Whether they are seen in films, in motor sports or on the streets, they are always a sight to behold and deliver excellent performance at all times. This has made the German brand incredibly popular and many drivers aim to drive one of the premium models at some point in their lives as they want reliability, power, efficiency and comfort all rolled into one. Mercedes, like a number of large and luxury car brands, work with tyre manufacturers to produce brand specific tyres, which are marked with ‘MO' on the side. This lets you know they are Mercedes approved. Most models are equipped with Pirelli tyres as standard but there are some cases where different choices are made, or are available for selection if you prefer. These brands include Michelin, Dunlop and Continental tyres. It's important to always seek expert advice before changing tyre brands, and especially tyre size, on your Mercedes. There can be a large impact to your car's handling and your driving by doing this, but it is possible to do. Changing tyre brands will need you take into account the environment and weather conditions you'll commonly be experiencing, as well how often you'll be driving in these and different conditions. 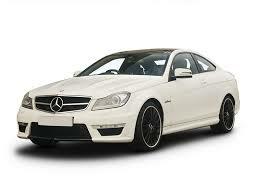 The team at Easywheels are on hand to answer any questions you may have about tyres for your Mercedes. We have a large supply of tyres from manufacturers all around the world to ensure you have the best choice at all times. The Mercedes A Class is an exceptional machine. 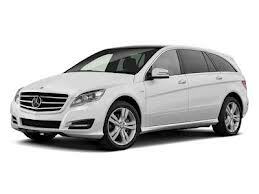 It is a distinctive Mercedes look and design with the latest technology and innovative features that set this model apart from all others. Suitable for any purpose, you’ll be the centre of attention in an A Class. This model is often found with Pirelli tyres. 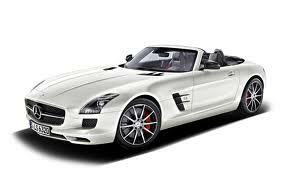 Bringing driver and machine together is an important philosophy in the AMG range from Mercedes. It allows you to create the perfect bond so that you know exactly how the car will feel and react before it does and you can ensure an enjoyable and safe journey every time, especially with Continental tyres. 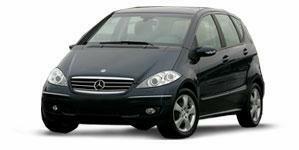 The compact class of vehicles has never looked or performed better than the Mercedes B Class. With technology that is normally seen on bigger, more powerful cars, the B Cass now stands up to all scrutiny with a striking design and powerful engine that is much more efficient than previous versions, especially when combined with factory fitted Pirelli tyres. The perfect balance of efficiency and power can be found in the C Class. 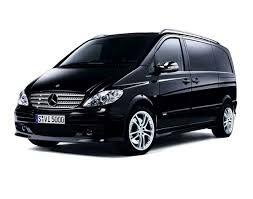 Mercedes have made sure that neither is compromised in this versatile machine that performs well for professionals and families alike. Combined with Pirelli tyres, you are guaranteed a smooth and enjoyable journey. 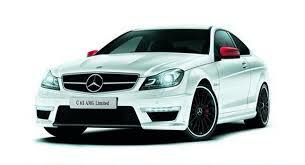 The C63 AMG is a high performance model from Mercedes designed to create more appeal for this range of vehicles. The fuel economy is nothing to shout about, with it being considerably lower than what you might expect from a leading manufacturer like Mercedes. 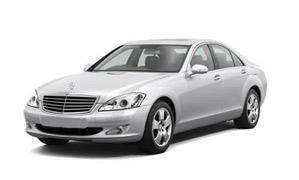 Elegant and powerful, the Mercedes CL Class has everything you need for any journey. 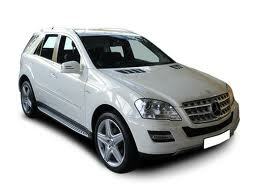 It is spacious and comfortable but easy and enjoyable to drive. The unique and distinctive design will let everyone know you are driving a CL Class and it will always get you to your destination, especially with factory fitted Pirelli tyres. It’s sleek and stylish, drawing attention everywhere you go and this makes the CL65 AMG from Mercedes a very popular choice. It’s not the most outrageous design but this subtle look words well in hiding the power that you can easily get from this model. A truly original and unique design will have heads turning wherever you go in the Mercedes CLA Class. With exceptional power and efficiency to rival the fantastic design, every journey is enjoyable with a practical and comfortable interior. 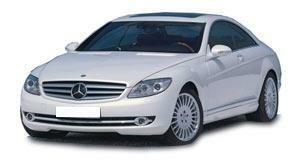 It is often fitted with Continental tyres. 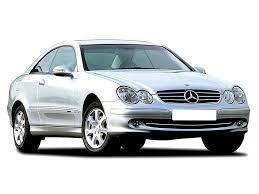 The Mercedes CLK is a refined and elegant looking model that many drivers want. It’s comfortable, smooth and easy to drive and has plenty of cabin and storage space, making it ideal for both families and professionals. 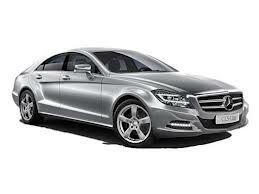 The Mercedes CLS Class is a beautiful machine. It looks great on the inside and out, and is comfortable to drive or be driven in on any journey. Plenty of space and plenty of power summarises the CLS Class and engine efficiency is fantastic, especially with the standard choice of Pirelli tyres. A muscular and sporty design on the outside combines with practicality and space on the inside to create a fantastic car for any journey. With the latest safety features, a power engine and excellent fuel efficiency, there’s nothing better than the E Class, especially with standard Pirelli tyres. The Mercedes E63 AMG is a great model that will never let you down thanks to the German manufacturers build quality and reliability. 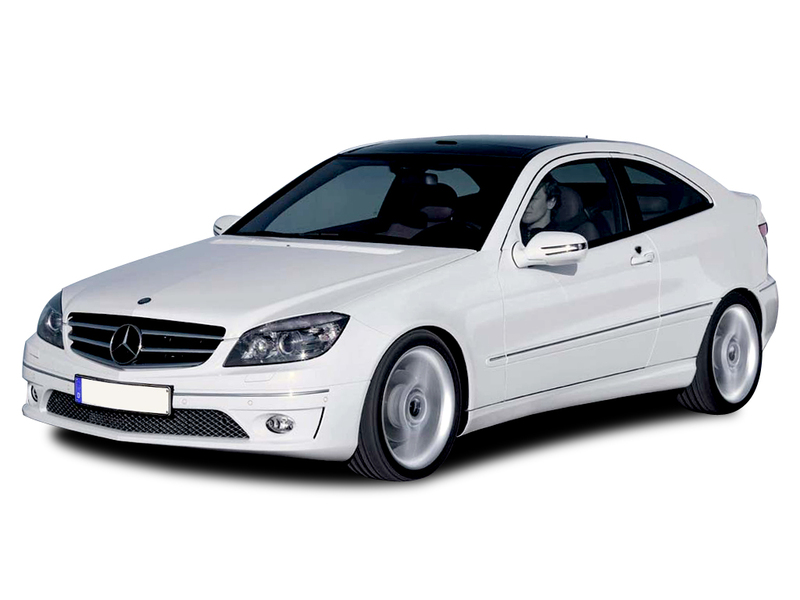 This removes any concerns you may have while travelling about breaking down or your safety and lets you focus on the tremendous performance offered by this executive saloon. Take the G Class, make everything better and more stylish and the result is the GL Class, which is in a league of its own. Comfort and practicality have been reimagined to produce a powerful machine that is ready for any adventure. 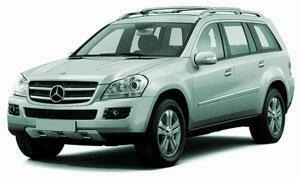 Equipped with Continental tyres, nothing can stop the GL Class. 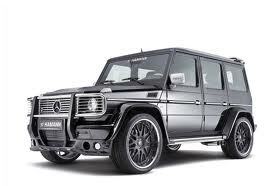 The Mercedes G55 AMG is comprised of very straight lines, making a lot boxier than other models in this vehicle class but there are number of great features to focus on besides this unusual design. 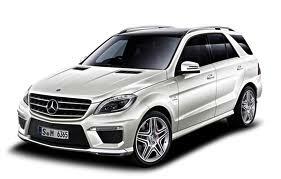 No rival can keep up with the Mercedes M Class. A purpose built off roader, it is stylish and powerful with a range of features that will keep you comfortable and entertained for the entire journey – wherever it may take you! The factory fitted Pirelli tyres are essential in keeping performance up. 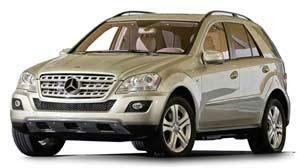 The Mercedes ML is a popular model that offers great versatility for almost every driver and any situation you might come across. The ML63 AMG is more subtle and refined compared to previous models and other rivals on the market, but this actually works in its favour. 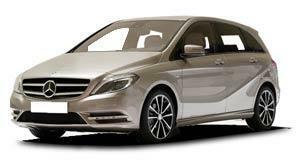 The R Class is an MPV that didn’t capture the hearts of the market with its looks but there is plenty of equipment available that can make it idea for families and transporting people on a regular basis. 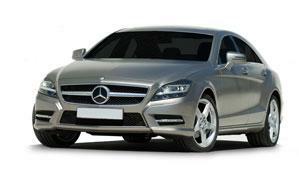 Upon first glance, the S Class is elegant and refined – completely hiding the spacious interior and powerful engine. This perfect combination of factors makes the S Class one of Mercedes most popular and successful models, especially when partnered with Pirelli tyres. The Mercedes S63 AMG may not look different from its predecessor, at least on the surface, but there are some big changes to be aware of. 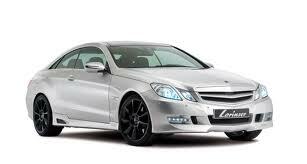 With a modern look and style that disguises the history the model, the SL Class is a driver favourite around the world. Style and power come together to create a fantastic driving experience, no matter where you want to go. For total freedom in every journey, the SL Class with Pirelli tyres is the best option. The Mercedes SL63 AMG definitely gives you the power and performance you’d expect from an AMG model but it does come at quite a cost. 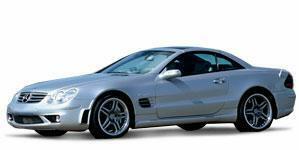 The Mercedes SLK Class is a unique design that will have heads turning everywhere you go. 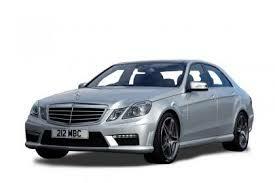 It is sleek, stylish and powerful while also recording an impressive fuel efficiency rating. A comfortable interior and great driving position makes the SLK Class a pleasure to drive, wherever you go, especially with the factory fitted Pirelli tyres. The Mercedes SLR is an unusual vehicle – most obviously because of the long bonnet – but it is a sleek and dramatic vehicle that isn’t often seen on the roads. The SLS from Mercedes is a true supercar in almost every way and you can expect outstanding performance no matter what journey you have in mind. This model deals with almost every road surface well but the faster you travel the better this is. 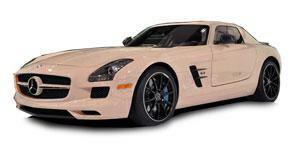 There is no better model for performance than the Mercedes SLS AMG. It offers blistering power and complete responsiveness to give an unparalleled experience on every journey. It is breath-taking to drive and sparks envy in any observer. This model is often partnered with Michelin tyres. 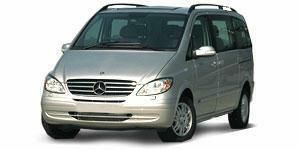 The Viano is Mercedes’ answer to a luxury people carrier. 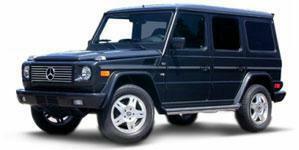 It is a reliable and powerful vehicle that is ready for any journey, regardless of who or what is carried within it. Comfort, space, power and efficiency are all key parts of this model, and paired with factory standard Pirelli tyres make the journey that much smoother. 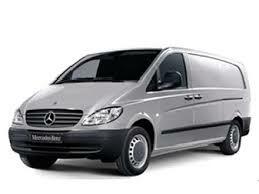 The Vito is a van that is a very popular choice among drivers for a few reasons. There are multiple engine choices so that you can find the right balance of power and efficiency to suit your needs as well as a selection of body sizes to go with it.